At The Bridal Studio our aim is to make choosing your wedding gown a magical and memorable experience. Our carefully selected range of gowns cater for both contemporary and traditional tastes. 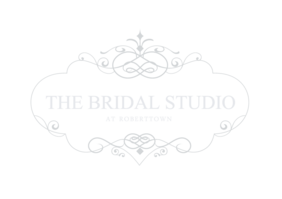 Welcome to The Bridal Studio At Roberttown. 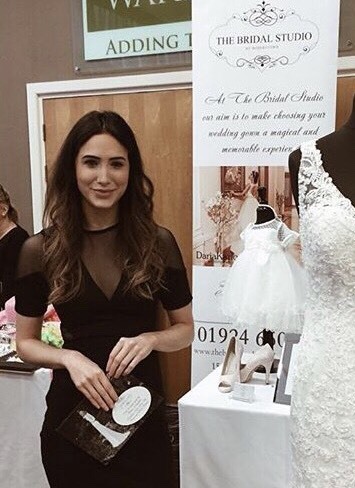 An elegant bridal boutique located in the heart of Roberttown, within close proximity to Leeds, Huddersfield and Dewsbury. Our experienced staff are always on hand to answer any questions you have regarding your special day. We pride ourselves on providing you with a personal and quality experience. 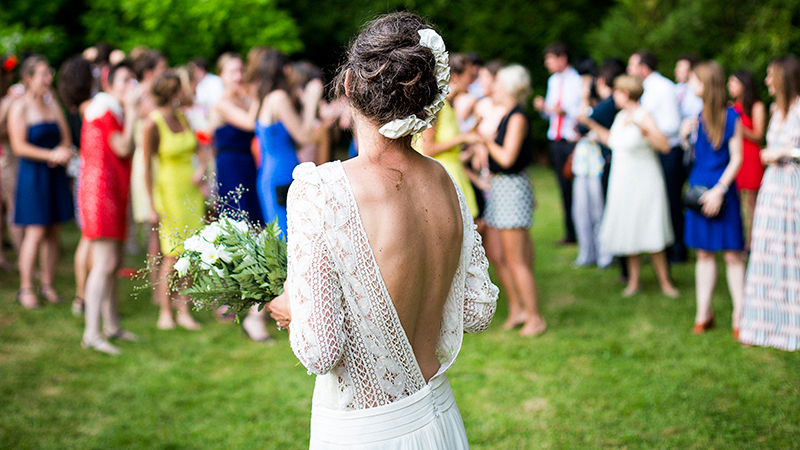 We understand that wedding dress shopping can be a daunting experience. We want you to have an enjoyable time with us so we will do everything we can to make you feel at ease during your appointment. 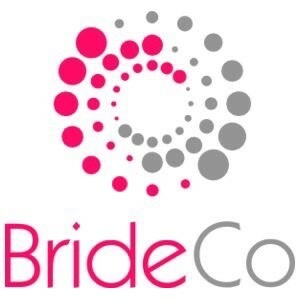 We are a BrideCo Member. This means that we offer £1000 free wedding attire insurance with your order, so that your dress and your deposit is fully protected. I just wanted to say thank you for all your support and advice when looking for my dress. I loved trying on your beautiful dresses and wanted to thank you for all your help in finding my gorgeous Cosmobella dress. Everyone said it looked beautiful and it really did make me feel wonderful on my special day. Just a little note to say thank you for all your help and kindness. We had a magical day and my husband absolutely loved the dress. Thank you so much for helping me find my dream dress! I found the whole experience such an enjoyable one and felt amazing in my dress on my wedding day.